The MC9200 series offers support for popular mobile operating systems. 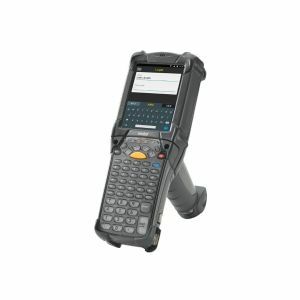 Raising the bar on rugged mobile computing, the MC9200 offers well-proven technology that you and your workers can count on, with advanced barcode scanning technology and a contemporary user interface. The MC9200 is designed for all-day business use in tough environments.